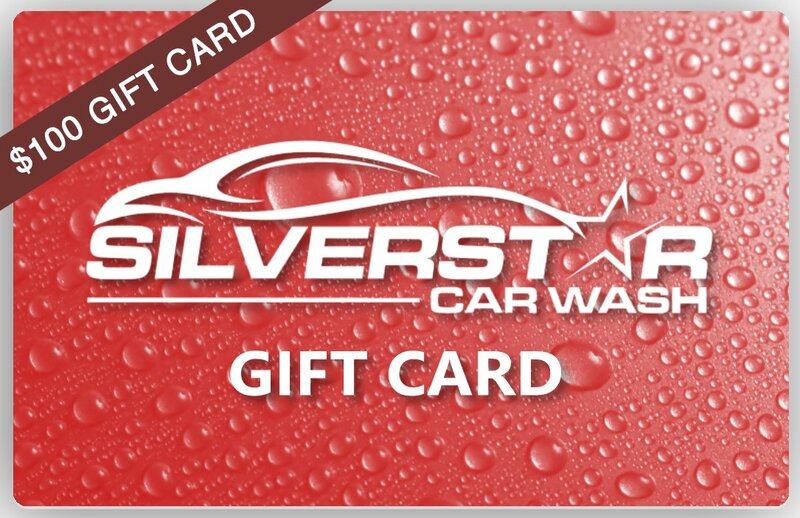 ​Silverstar Gift Cards are the perfect gift! 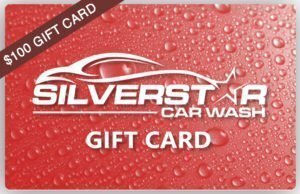 They can be redeemed at any location for any wash or service, and you can reload them at any time. It’s the gift that everyone will love!